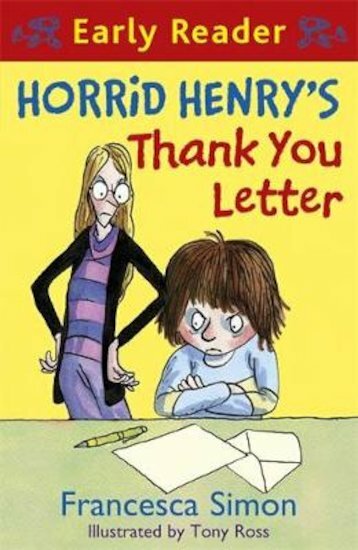 Horrid Henry hates writing thank you letters. Why should he waste his precious time thanking people for rotten gifts he doesn’t even want? 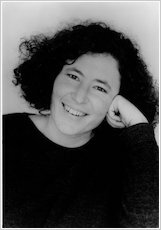 In fact, why should anyone? Then our tiny tyrant has a wonderful, spectacular idea … one that’s guaranteed to make him rich, rich rich! If it works, the whole world will be thanking him for it!